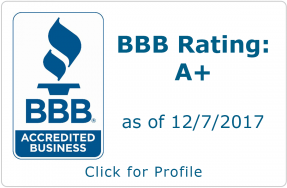 Spencer Renovations provides quality professional service at a competitive rate. 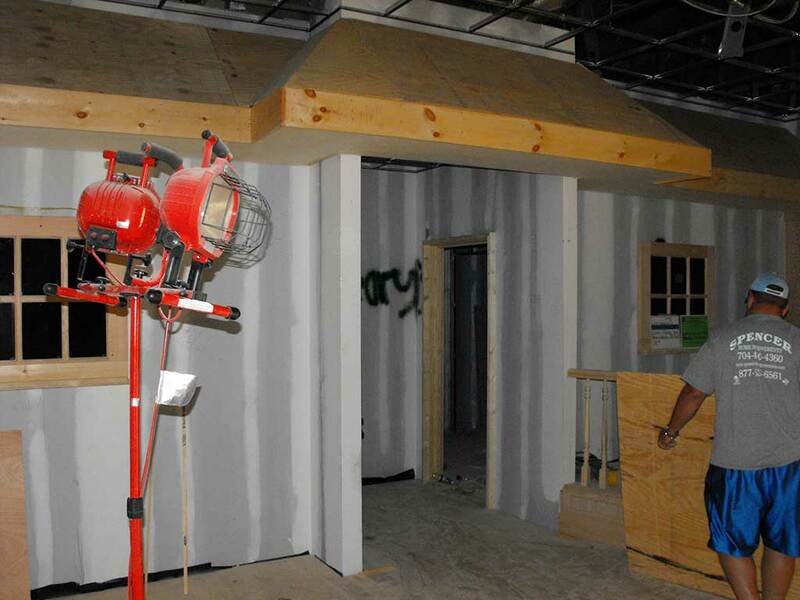 Spencer Renovations is equipped to competitively bid and produce on any commercial construction project. 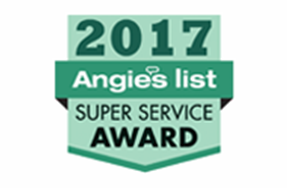 Notable commercial customers include multiple Aeropostale stores and O'Reillys Pub and Grill food chains. Spencer Renovations is equipped to competitively bid and produce on any commercial construction project. Notable commercial customers include multiple Aeropostale stores and O'Reillys Pub and Grill food chains. Take a look at some of our commercial work. 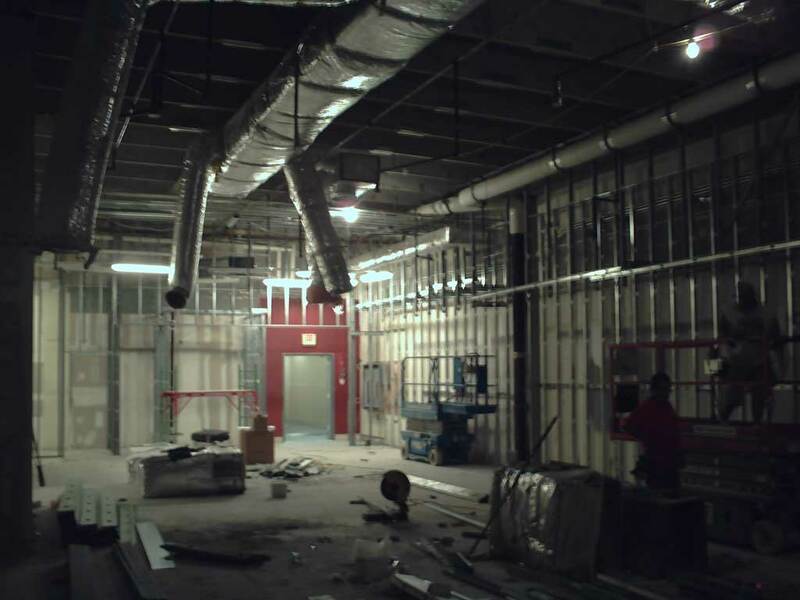 Retail renovation and build-out in South Park Mall. 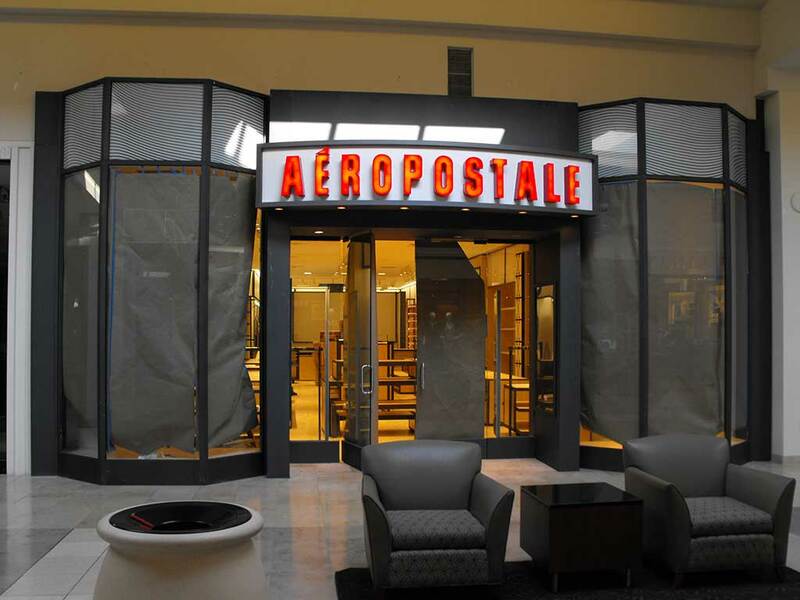 One of three stores completed for Aeropostale nationwide. 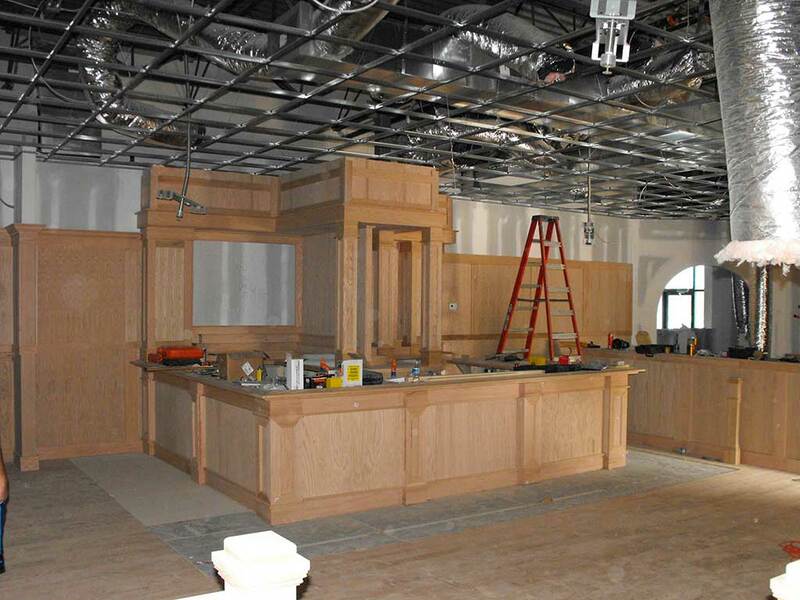 Restaurant renovation for O’Learys Bar and Grill that included new custom bar, interior framing, sheet rock, paint, and acoustical ceilings. WHY CHOOSE SPENCER RENOVATIONS FOR YOUR NEXT COMMERCIAL CONSTRUCTION PROJECT?